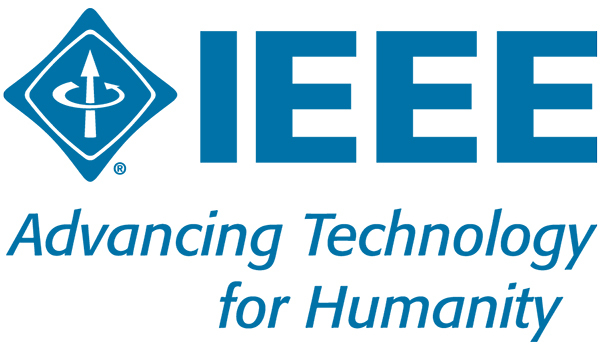 The IEEE Board of Directors confers the grade of Fellow upon individuals who have amassed an outstanding record of technical accomplishments that have advanced engineering, science, and technology while delivering significant value to society. Fellowship is the highest grade of membership in the organization, and it is regarded both as a prestigious honor and a noteworthy career achievement within the technical community. Srinivasa joined the Allen School faculty this past fall as the Boeing Endowed Professor from the faculty of Carnegie Mellon University, where he was a member of the Robotics Institute and founding director of the Personal Robotics Lab. He has made pioneering contributions to two fundamental areas of robotics, robotic manipulation and human-robot interaction (HRI), with the aim of enabling robots to perform complex tasks with and around people. A full-stack roboticist, Srinivasa has built several end-to-end systems — including HERB, ADA, HRP3, CHIMP, Andy, and more — that integrate perception, planning, and control in the real world. Srinivasa’s groundbreaking work in manipulation has enabled robots to push, pull, and sweep objects under conditions of clutter and uncertainty through non-prehensile, physics-based interactions. He is also credited with having created the field of algorithmic HRI through his efforts to build the formal mathematical foundations of human-robot interaction. While these innovations could transform human-robot cooperation on the factory floor, Srinivasa is most inspired by their potential closer to home. To that end, Srinivasa and his team built HERB, the Home Exploring Robot Butler, to serve as a realistic testbed for new algorithms enabling human-robot collaboration. In addition to his role in the lab, HERB has become an ambassador of sorts for Srinivasa and his team — and for the field of robotics, generally. As Allen School director Hank Levy recently observed, “Sidd’s robots are more famous than he is.” That’s just fine, as far as Srinivasa is concerned. “I still cannot believe that I get paid to build robots — something I would do for free any day!” he declared. 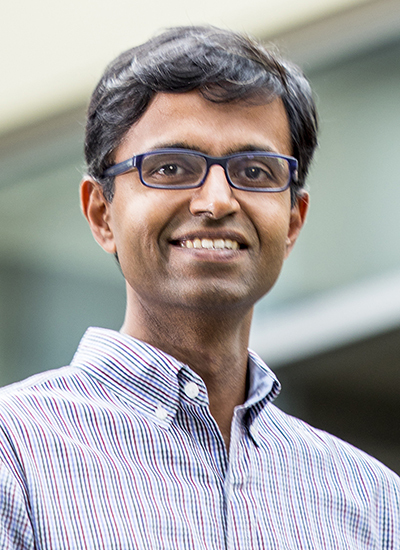 Srinivasa is joined among the class of new IEEE Fellows by Allen School alumnus Tao Xie, who earned his Ph.D. from the Allen School in 2005 working with professor David Notkin. Xie is currently a professor and Willet Faculty Scholar in the Department of Computer Science at University of Illinois at Urbana-Champaign, where he heads the Automated Software Engineering Lab. His research interests span software testing and analytics, program analysis, software security, and educational software engineering. Xie earned the Distinguished Paper Award from ACM SIGSOFT and Best Paper Award from the IEEE/ACM International Conference on Automated Software Engineering in 2009 for “Inferring Resource Specifications from Natural Language API Documentation.” In that paper, Xie and his co-authors presented Doc2Spec, a novel approach for inferring resource specifications from application programming interface (API) documentation to detect software bugs. As a visiting researcher at Microsoft Research — a frequent collaborator throughout his early career — Xie contributed a core search algorithm for the IntelliTest automated test generation feature that shipped as part of Visual Studio 2015 Enterprise Edition. Xie has also engaged in multiple joint projects with MSR’s Software Analytics group in China, which has produced more than 60 high-profile publications in automated test generation, software analytics, and computer science education. 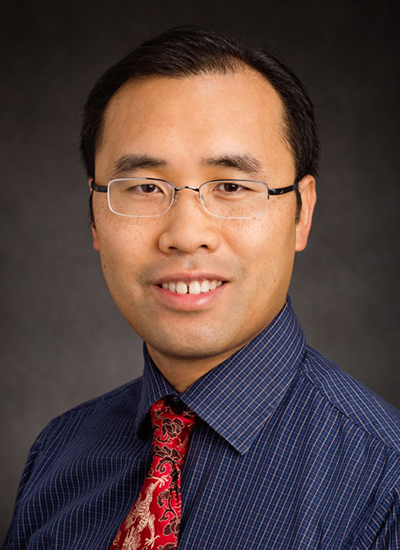 “I would like to express my great appreciation to the late David Notkin and to UW CSE for their support during my Ph.D. there from 2000 to 2005, and in my faculty career afterward,” said Xie. The IEEE has more than 420,000 members in 160 countries. Each year, nominations are accepted for the Fellow Program to recognize members with extraordinary records of accomplishment in the organization’s fields of interest, which include aerospace systems, biomedical engineering, computing, consumer electronics, energy, telecommunications, and more. A maximum of one-tenth of one percent of the total voting membership can be elevated to Fellow status in a given year. This new round of designations takes effect on January 1, 2018. Srinivasa’s election as an IEEE Fellow brings the total number of Allen School faculty members who have earned this distinction to 15. Congratulations to Sidd, Tao, and Thomas!